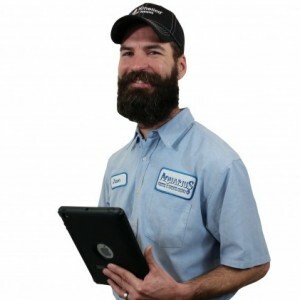 Kevan A has a 5-Star rating and leads the company in total reviews, making this pro a ReviewBuzz Rockstar! Family is number one on Kevan's list. He has three daughters that are involved in everything from clogging to basketball. 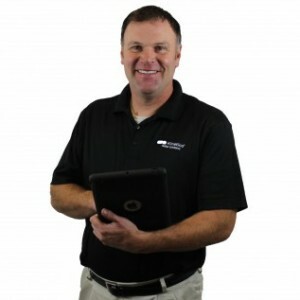 A Wisconsin native, Kevan also enjoys hunting and the quiet of the great outdoors. Kinetico, Siren Wisconsin Office, Service Lead Wade W. and Water Specialist Kevan A. assisted me with advice of purchasing used equipment, upgrading and installation of that equipment into a local church. Their sincere advice was invaluable. They, knowingly would lose revenue with their assistance. They selflessly guided and directed me with these purchases. The church trustees were working with a limited budget. We ended up with two working softeners and two K5s. At the risk of sounding overly sentimental, the trustees and I were extremely grateful for what the Siren folks did. Without reservation I would advise anyone to contact this office. They will not take advantage of you!!! 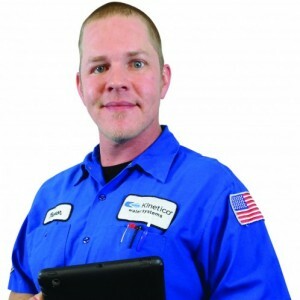 Sincerely Glen F.
Very professional and nice technicians. Fast install. Very knowledgeable people, great team to work with. On time, did a very fine job on the instillation, very professional and courteous installer. Could not have asked for better service. Kevan the water specialist was exactly that. Very informed, low key and careful to explain all aspects of the equipment. 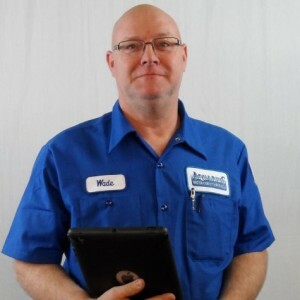 He spent two full hours with us, explaining every aspect of both the water softener and the reverse osmosis drinking water system. Justin came just a few days later and did the installation. Again, very courteous and efficient, completing the entire installation in about four hours. Both Kevan and Justin were careful at all times to wear booties when inside our house. When Justin finished his installation, he cleaned up the entire work area and we were left with a system that so far has exceeded our expectations. We are very satisfied with their team. Water system is great. The presentation was too long. The team from AWC, Inc. was professional, timely, and friendly throughout the complete process. The use of technology by the team made the whole experience a breeze and we were up and running with conditioned water with 10 days of contact. You really can't beat that! Excellent Service! They explained everything, quickly responded to any questions - very knowledgeable! I just love the Water - I really do not know why I lived with the horrible water I had for as many years as I did! Definitely Recommend You All! Thank you So Much! From the start, the customer service was great! 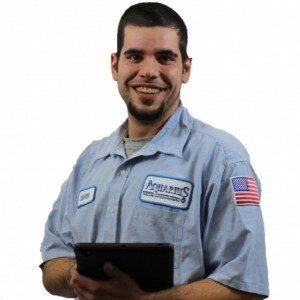 We had no idea where to start getting a new water softener and from the first phone call, all of the stress was gone! Kevan came to our house to see our (old) water softening system and to test our water. He was very professional and very easy to talk to. He answered all of our questions, tested our water and knew exactly what to show us based on our budget. Once we decided, the installation process was just as smooth. John gave us a courtesy call of when he was in the area. He worked very efficiently, took our old system out and installed the new. Very clean and respectable. When he was finished working he talked me through step by step on how to change the filter/check the pressure/add salt, etc. Both employees left their number and told us to call if we have any questions that come up. It definitely gave us peace of mind knowing Kinetico Aquarius Plumbing & Water Conditioning will be there for us!! The service is exceptional and very friendly people. Talking with Kevan we didn't feel pressured at all. The plumber was not only efficient, but also gave us some valuable advice. Thank you.